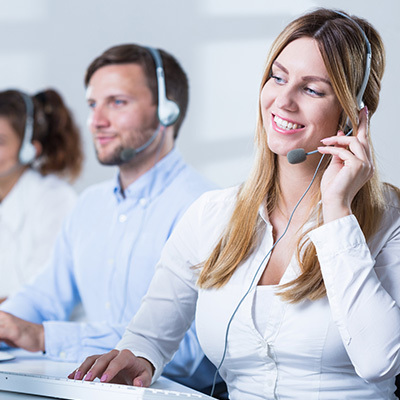 If your business finds itself falling short in terms of help desk support, look no further. 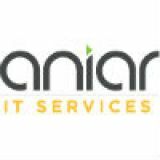 Aniar IT Services can help your business get the support it needs to maintain operational efficiency. To learn more, reach out to us at 094 90 48200 .